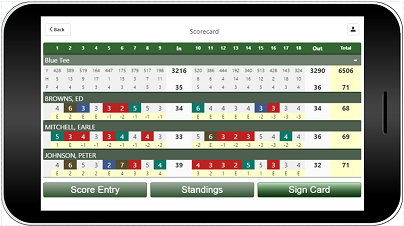 The Golf Tournament Network is a cloud based software application that is packed full of features. Feel free to use as much or as little of the software as you want. 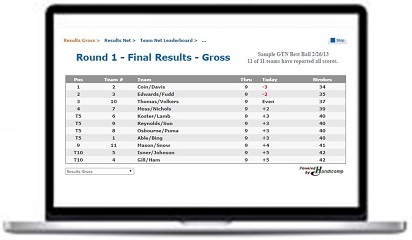 If your objective is to create a one-time event with teams, pairings, and printed scorecards, the GTN is an affordable way to do it. Or, if you administrate multiple events for an organization or course, the GTN is a solution for that as well. 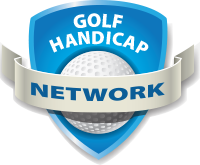 And, because the Golf Tournament Network is a Handicomp brand, you can be assured that it's backed by a group of professionals with years of experience in tournament software application services and support. 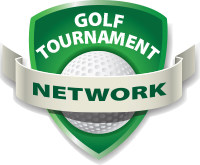 "When we designed the Golf Tournament Network our goal was to build something that was easy to use, that had depth, was Internet based, and was affordable. Having developed our first golf tournament software application back in the early 1980's, we knew we could build something that had a large "private club" feature set. 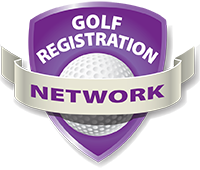 However, with the GTN we wanted to reach an additional audience, primarily the golf outing and golf event market and provide something of quality at a low price. To that end, we believe we have hit the mark with our single event offering; an alternative to the annual course offering, which is available as an option as well. Please check out the sample tournaments, run an event, and fun with it. We're confident you'll be pleased." Click the "View Sample Tournaments" button to see how the system works. Then, if you wish to run your won event, click the "Set Up a Tournament" button and enjoy! 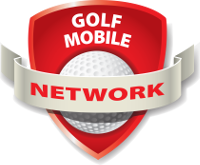 Interfaces: The Golf Tournament Network interfaces seamlessly with the Golf Handicap Network, Golf League Network, Golf Registration Network, My Golf Network, and Golf Mobile Network. 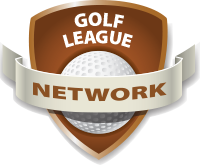 Golf Tournament Network is a service mark of Handicomp, Inc.